Almost half of all air travel passengers are willing to replace their passports with biometric identification, according to The International Air Transport Association’s (IATA’s) 2018 Global Passenger Survey (GPS). The survey shows a general interest among passengers in using technology to make travel easier, faster, and more convenient, but also in receiving human attention in certain circumstances. In addition to 45 percent saying they would replace their passport with biometrics, 65 percent say they are willing to share personal information for expedited security. 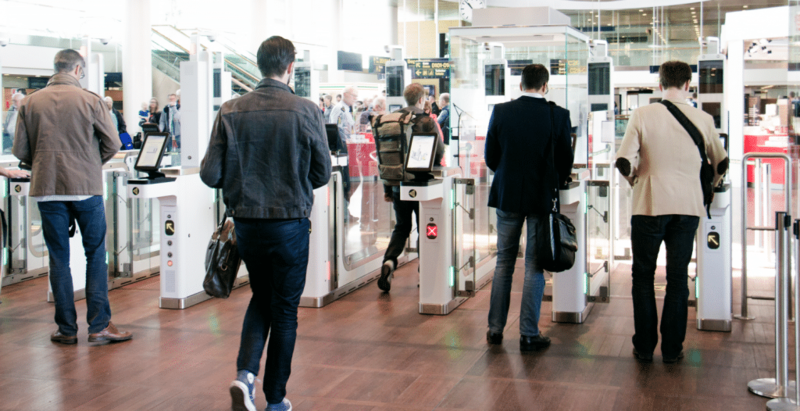 IATA partnered with the WTTC earlier this year to promote its One ID initiative to establish a single biometric token fur travelers to use from curb to gate, but the organization says data protection concerns remain. “As we move more and more towards digital processes, passengers need to be confident that their personal data is safe. IATA is working to establish a trust framework that ensures secure data sharing, legal compliance and privacy,” said Nick Careen, IATA’s Senior Vice President for Airport, Passenger, Cargo and Security. Automated systems, including for check-in (84 percent), baggage check (70 percent), and immigration procedures (74 percent) are very popular, and travellers say they want wait times at security and immigration of less than ten minutes, all presenting opportunities for biometrics providers. “The GPS tells us that passengers want a seamless and secure travel experience from booking to arrival. 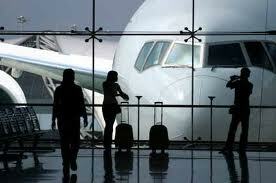 Airports and airlines are eager to meet evolving passenger expectations. But making the right strategic choices among all the potential innovations is not an easy task. And aligning those choices into a seamless curb-to-gate experience needs a common vision. That’s why we have joined forces with Airports Council International (ACI) in the NEXTT Project (New Experience in Travel and Technologies),” said Careen. 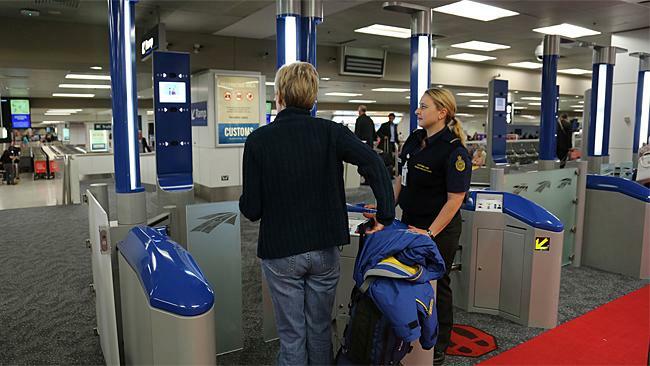 Nearly three-quarters of airports and airlines have begun investing or planning to invest in biometrics, according to a recent SITA survey, and Delta Airlines recently announced the first curb-to-gate deployment of biometrics in the United States.